Already converted to Fourth Edition? 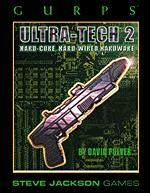 The newest edition of GURPS Ultra-Tech replaces and expands on the information from this book. 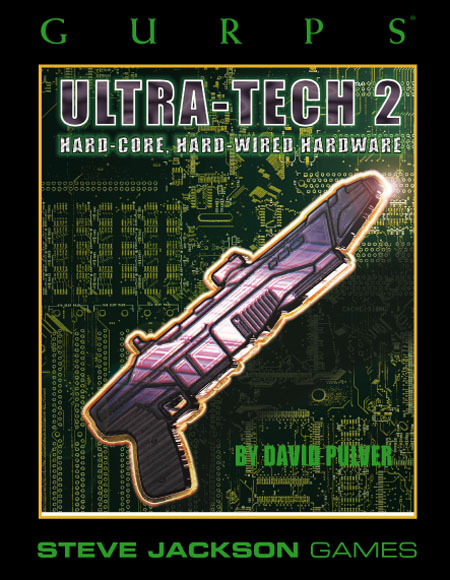 GURPS Ultra-Tech – The Fourth Edition sourcebook for science-fiction technology, from the near future to the farthest reaches of the imagination.